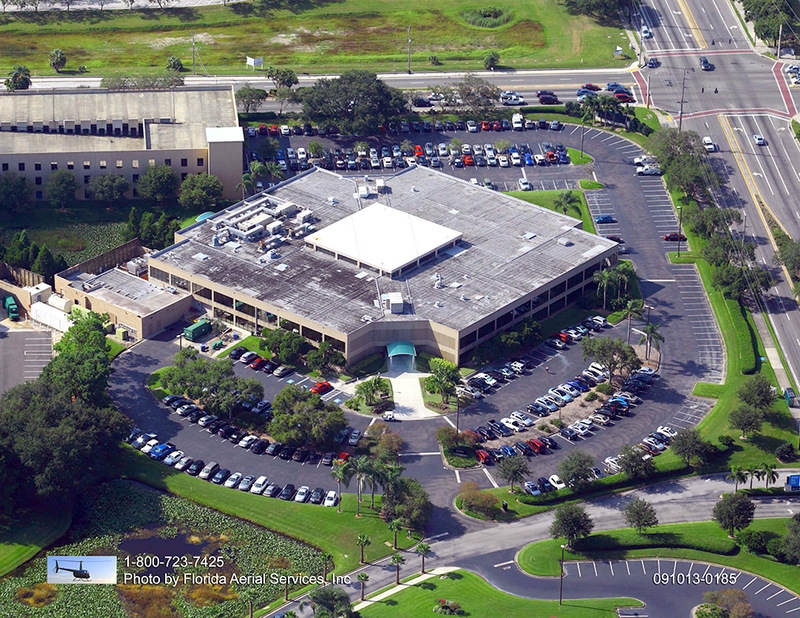 If you are pondering whether your Orlando property will benefit from an asphalt overlay, you have a multitude of reasons to move forward with the project. 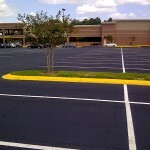 The money you spend on an asphalt overlay will ultimately prove to be quite the investment. 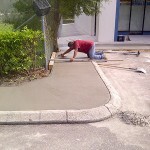 An asphalt overlay will save you plenty of money as time progresses. While every asphalt surface type has its own unique drainage, uses, surrounding elevations and other nuanced characteristics, there is no doubt an asphalt overlay is a better solution than a full removal and replacement. Asphalt overlays, referred to by some as resurfacing, are much more economically efficient than a complete removal and replacement. 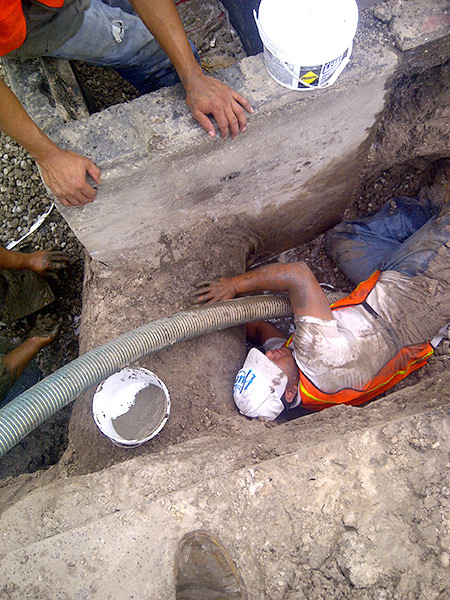 An Orlando property owner should only consider a costly replacement when the existing surface is put in jeopardy due to the weakened structural integrity of the sub base. Or, if there is a specific elevation issue or a draining challenge that must be remedied, it might make sense to consider such an expensive solution. Otherwise, the comparably cheap asphalt overlay will suffice. If you were to speak with ACPLM customers about their asphalt overlays, they would undoubtedly rave about the low-cost as well as the integrity of the new surface. Asphalt overlays in Orlando really do provide equal, if not superior, quality and strength as the removal/replacement option and other routes. 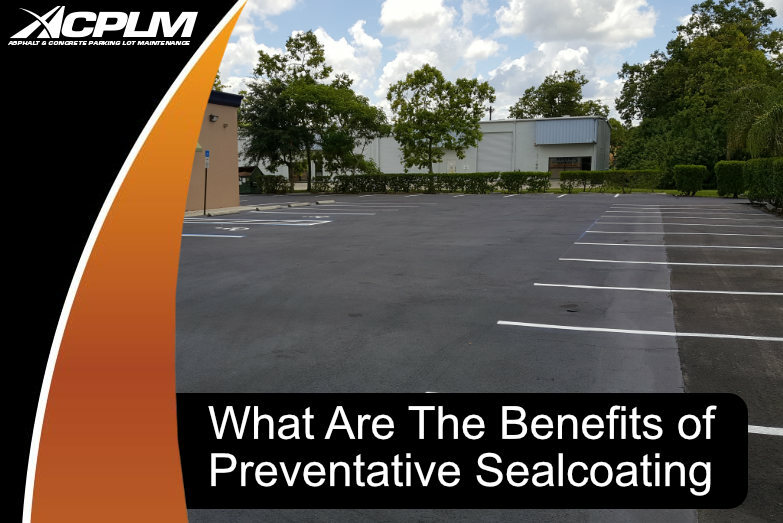 If your Orlando property has an asphalt surface, be it a driveway, parking lot or road that needs attention, an asphalt overlay is the answer. 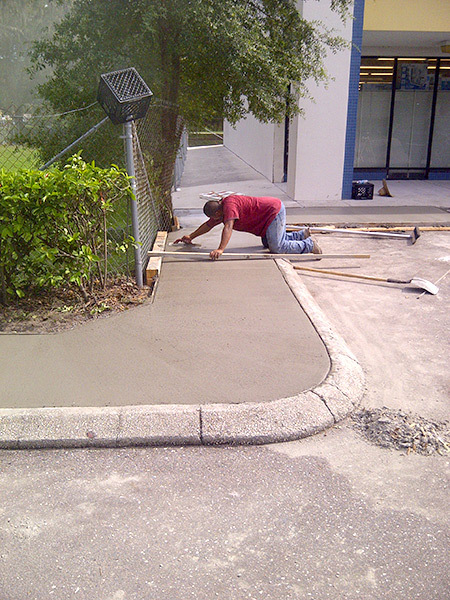 This method installs brand new asphalt above the existing asphalt layer and grinds the transitions. 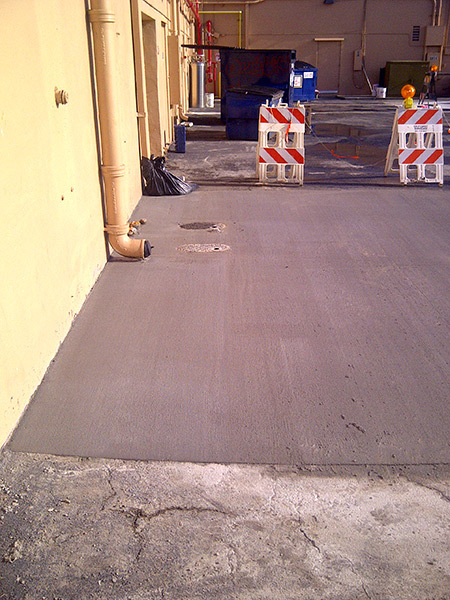 Transition examples include drains, curbs, garages, and sidewalks. This is the best approach to remedying a paving surface that is worn away but still has structural integrity. 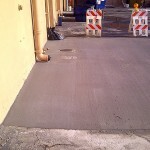 The existing asphalt surface is an excellent base to support a new asphalt layer. 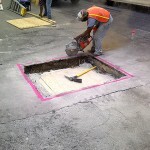 The compromised sections will be rectified prior to the installation of the new asphalt to ensure complete stability. 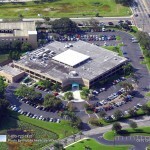 The overlay is usually implemented at a depth of two inches yet the specific depth of your asphalt overlay is determined by the idiosyncrasies of your unique project. 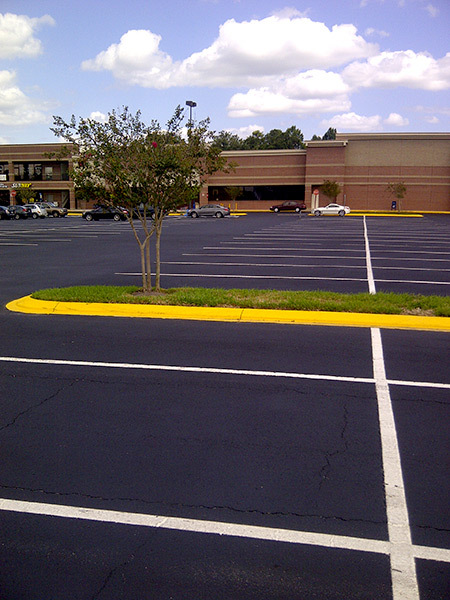 Asphalt overlays in Orlando are affordable, straightforward and fairly quick. In some situations, all that is required is a leveling course. This is a thin asphalt layer applied to eliminate dips or particularly low-sitting elevations prior to the finishing course’s application. 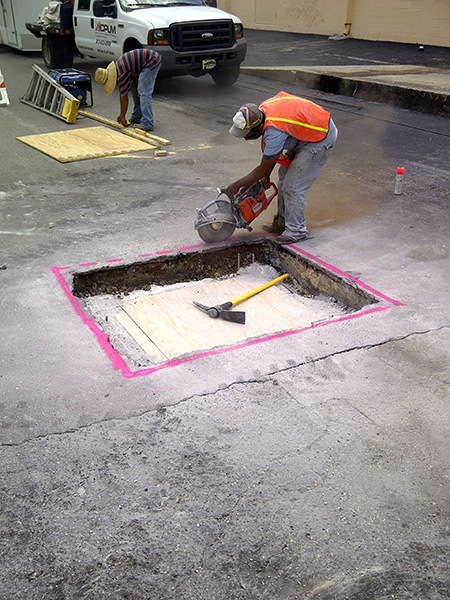 A tack coat is then implemented to the existing asphalt surface to facilitate the sticking of the new asphalt layer to the surface that was already in place.